Hit the trail comfortably and safely with the Asics Venture 5 men’s running shoes, a visibility providing choice, ideal for evening runs due to 3M breathable, reflective upper. 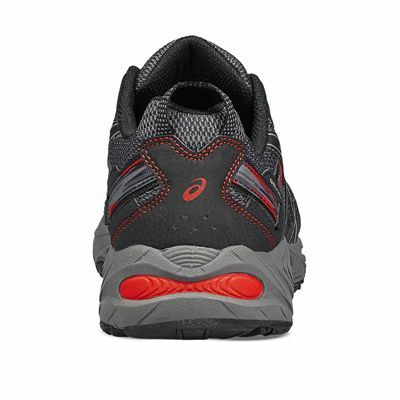 Furthermore, the pair allows for pleasant run with improved impact attenuation enabled by the Rearfoot GEL® cushioning system, whilst the fit is augmented due to a removable sockliner. These lightweight at 303g (10.7oz) trail shoes are excellent for mountainous roads thanks to great uphill and downhill traction ensured by a trail specific outsole including reversed lugs, and the AHAR+ material vastly increasing the durability. 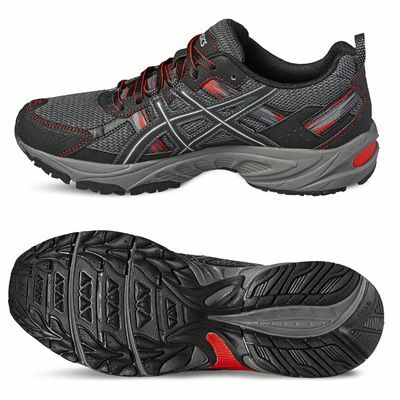 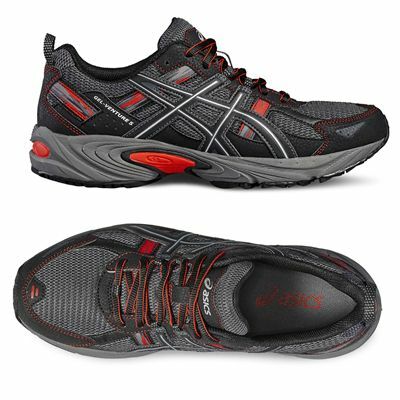 for submitting product review about Asics Venture 5 Mens Running Shoes.